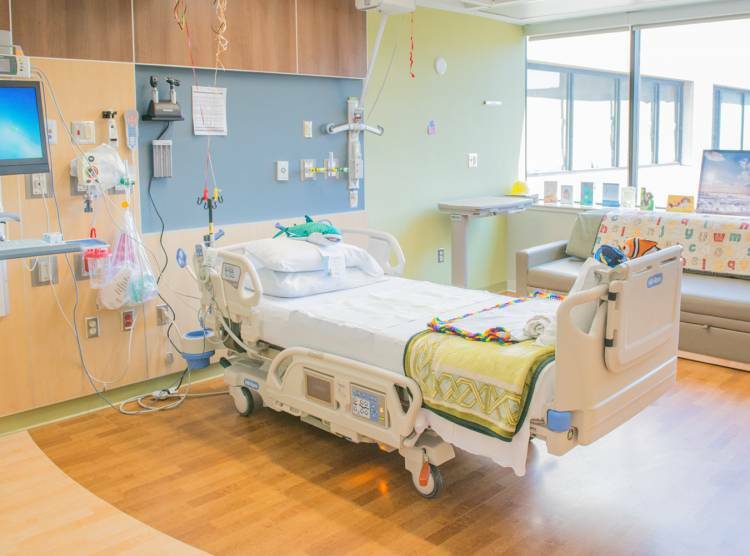 We’ve designed our facilities and services to support superior care and provide a comfortable atmosphere for you and your family. In this section, you’ll find information and resources to help you make the most of your visit. In addition to reviewing the resources and information in this section, please talk to your care providers or our service representatives if you have questions during your visit. 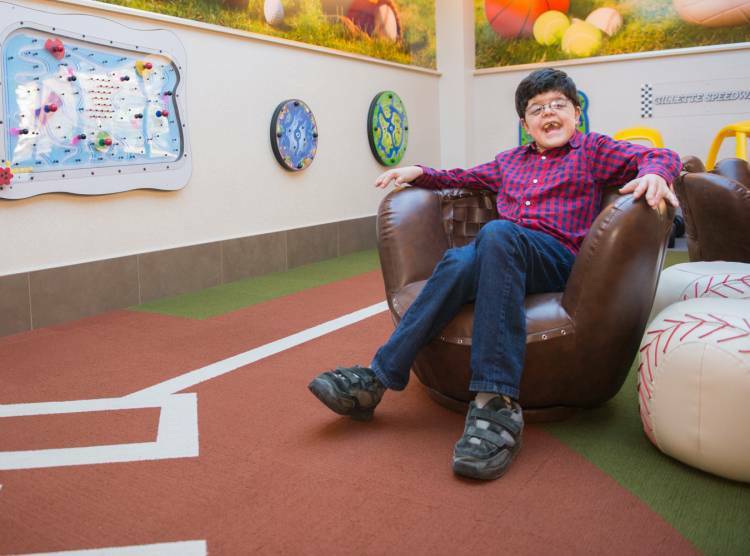 Each hospital unit is designed to meet the specific needs of kids and adults who have disabilities, complex conditions and injuries. 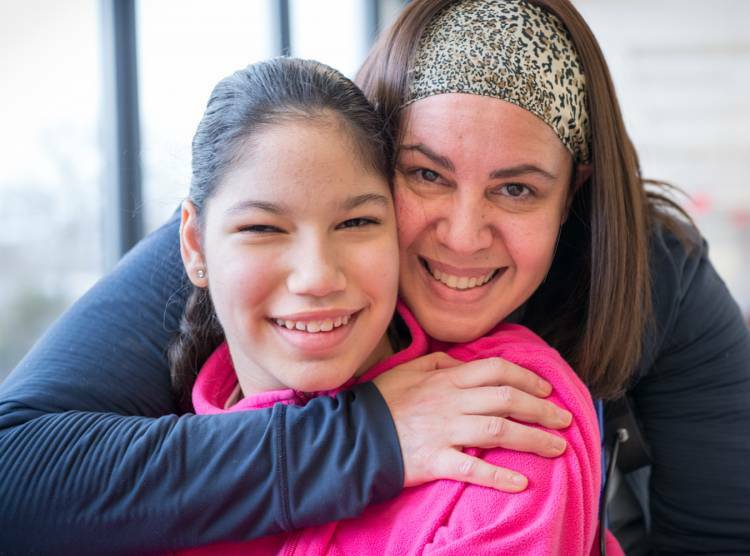 Our St. Paul Campus offers a variety of amenities—including coffee shops, cafeterias and family-friendly spaces—to make your stay as comfortable and welcoming as possible. 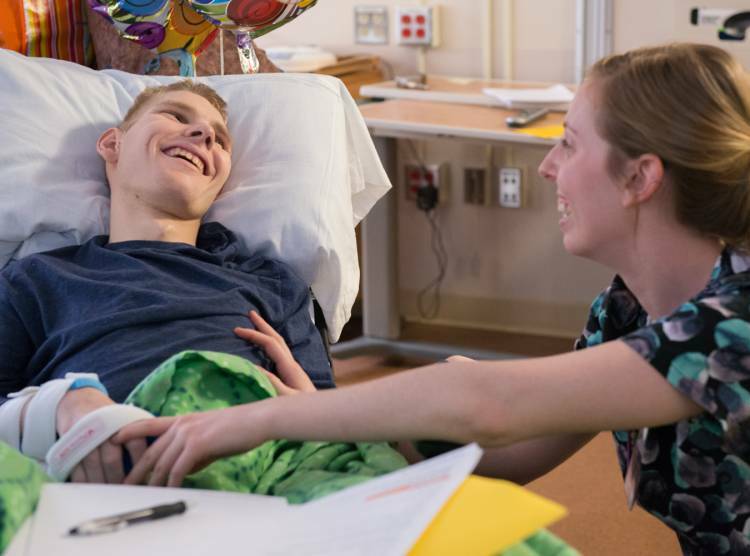 Gillette patients are welcome to have visitors, whether they’re staying overnight in the hospital or here for outpatient visits.